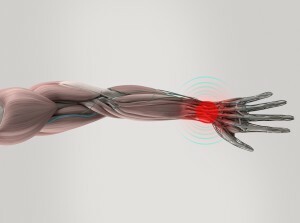 How can I Tell if I’m Suffering from Carpal Tunnel Syndrome? How do I know if I suffer from Carpal Tunnel? Will a cortisone shot hurt?